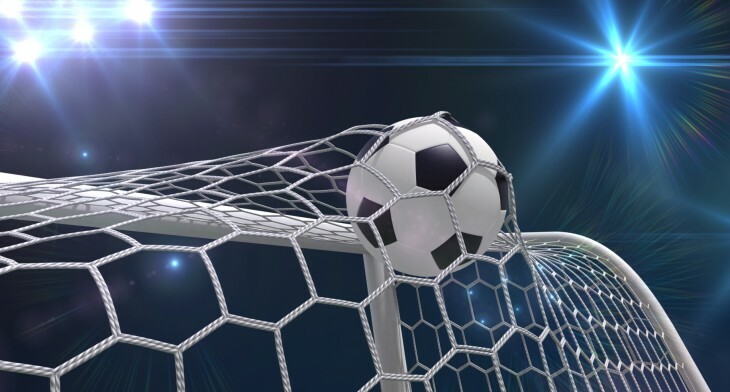 UK satellite TV broadcaster BSkyB has rolled out an update to its Sky Sports iPad app, letting subscribers watch English Premier League matches while accessing some of the same analysis technology used by pundits. Rolling out earlier today, the app now includes enhanced data from OPTA, and includes average player position maps and player touch maps. This means you can track how a team’s formation and shape evolves throughout the match with the help of an adjustable timeline, and look at specific pieces of data around individual players at key moments. So if you and your buddies are constantly arguing about who’s the most effective/ineffective player on the pitch, this will certainly go some way towards establishing who’s right. You’ll also be able to look back at the previous six Premier League games through tapping the archive feature, so you can compare teams and players over time. 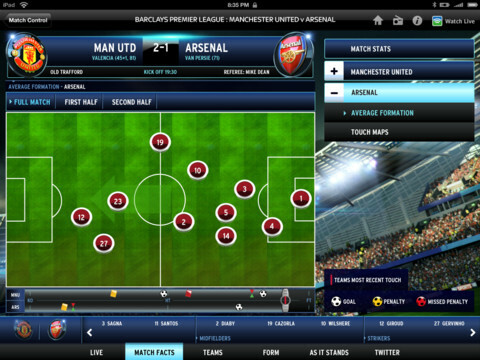 And by looking at team line-ups, you can see how formations and squad selections affect results. Furthermore, BSkyB also integrated Sky Bet into the latest version of the iPad app, making it easier to lose win money when watching a live game.